From the moment you enter the hotel, the sophistication that comes into sight transcends culture and time. This is a museum hotel rich in history and culture that merges classic European aristocratic flair and design with oriental philosophy. Palais de Chine is the first five-star cultural hotel in Taipei. The French name "Palais de Chine" refers to a palace (Palais) and China (Chine), which is itself a mix of Chinese and Western cultures. The design and decorations of Palais de Chine further reveal various kinds of mix & match design style. 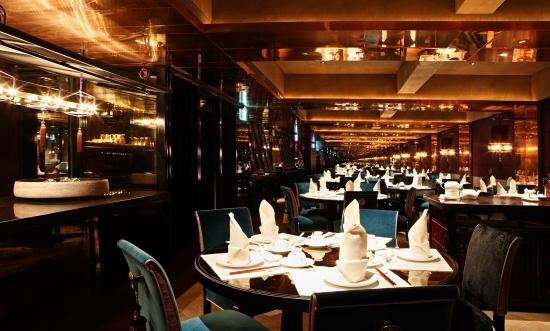 Whether it is traditional, modern, simple or luxurious style, all are perfectly blended together at Palais de Chine. 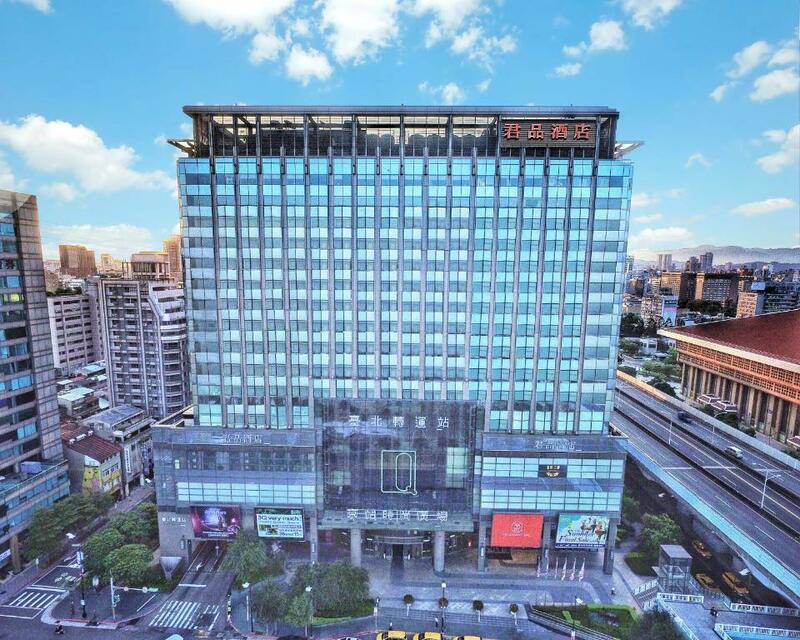 Palais de Chine is located nearby Taipei Main Station, HSR, Taipei MRT, Taoyuan International Airport MRT, Taipei Transit Bus Station, and Taipei Public Bus Stops which make our hotel an accessible and extremely convenient place. The hotel is adjacent to Q Square, office building and Vieshow Cinemas to become the most prosperous and fashionable region of western Taipei. Palais de Chine offers three types of rooms, classic rooms, executive rooms, and suites. Each type of room is subdivided into two types. Decorated with customized furniture imported from Europe and equipped with advanced digital housekeeping system, our Superior rooms give our guests a whole-new classic French experience away from France. The wooden décor and the European patio generate a serene and graceful atmosphere. Toothbrush, tooth paste, shower gel, shampoo, conditioner, body lotion, razor, soap, shower cap, comb, hair dryer, sewing kit、towels, cotton swabs, bathrobe, slippers, free bottles of water. You may bask in the warm sunshine during the day and overlook the fantastic urban view at night. The glamorous interior design, the independent shower room and comfortable round bathtub provide every traveller full relaxation. 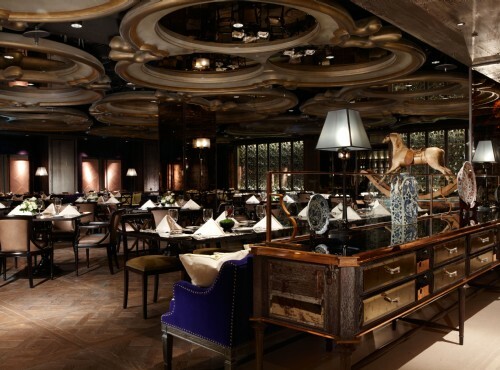 Le Palais serves all famous Chinese cuisines with hand-picked fresh ingredients, and has been awarded by the Culinary Culture Forum across Taiwan and China as one of the top ten restaurants. 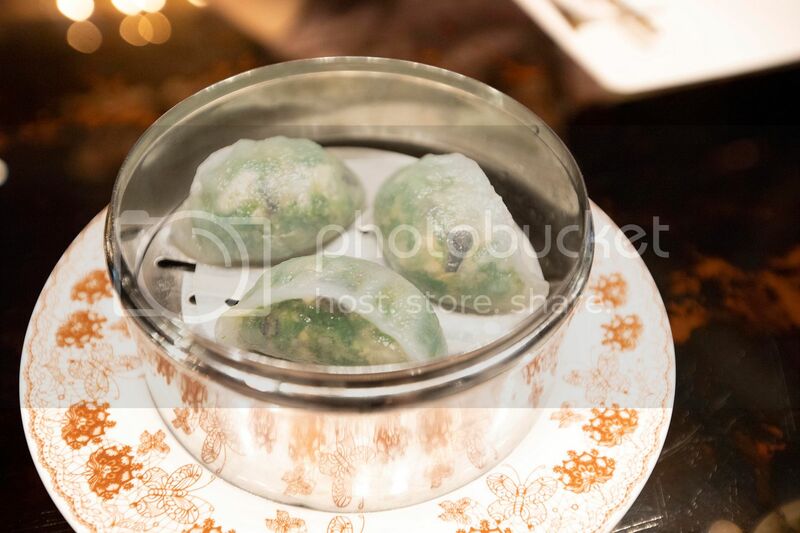 Le Palais serves the best Cantonese dim sum and Chinese banquet cuisines that are highly appreciated by both domestic and international diners. 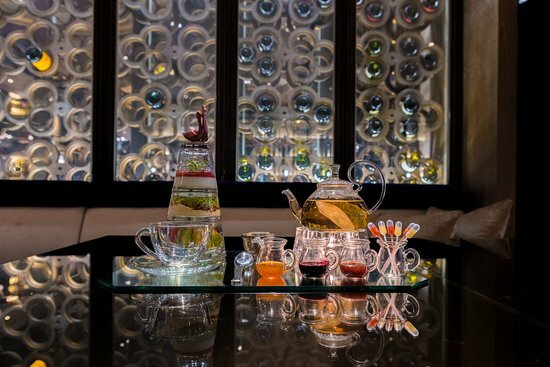 Integrating modern fashion with conventional tea culture, Le Thé provides a selection of premium tea and exquisite snacks. The classic English afternoon tea set, a great selection of exotic cuisines and light meals will bring you the most romantic relaxation that you always long for. or click here to ask price and availability.